But not even in our wildest dreams did we imagine that such a spark of energy would be ignited, and that this pairing would become one of the most prominent and coveted collaborations of the year. 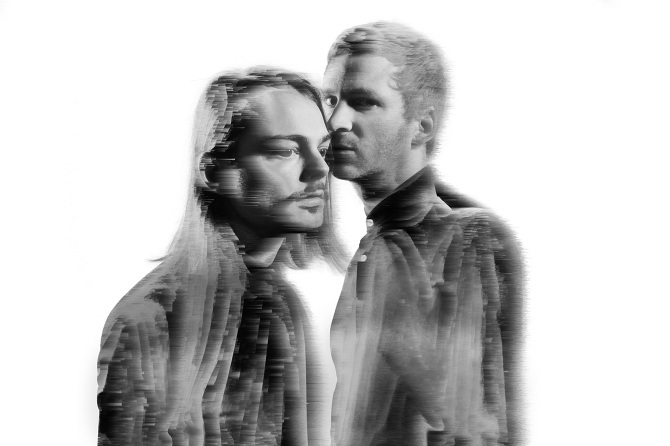 Icelandic composer/BAFTA award winning score-writer Ólafur Arnalds, and one of the Faroe Islands’ most prolific music makers Janus Rasmussen are the two minds behind Kiasmos, a project born from the pair’s combined love of electronic music. 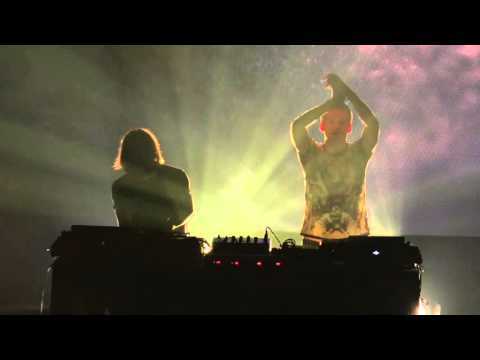 The first sounds from Kiasmos were revealed all the way back in 2009, before an EP entitled Thrown landed a few years later, hinting at bigger and more thrilling things to come. The duo soon took to the studio to build, craft and create what would become their critically acclaimed self titled debut album, a record which propelled them into the spotlight of the electronic scene and led to live appearances in the US, Canada, Australia, mainland Europe, and of course, the Nordics. Watching the duo perform together is like watching electricity flow, as they bury themselves deep into the atmosphere of their creations, conjuring hypnotic soundscapes which absorb their audiences completely. The same can be said of the experience of listening to the band’s album, and this feeling was refreshed even further when a brand new EP entitled Swept landed towards the end of 2015. 2015 was a big, big year for Kiasmos with epic live performances taking place around the globe, as well as the arrival of your latest EP Swept, so what would you say were your absolute highlights of the year? Ólafur: We’ve had a lot of firsts this year. I had never been to South America before, nor to Georgia, where we probably had the best food and wine this year. Best show for me was probably Sónar Barcelona. Janus: Would have to say Sónar Barcelona was the absolute highlight for me as well. Such amazing energy there. I really enjoyed Australia as well, it was my first time there. Swept arrived back in November, so what did you have in mind when you were creating it? What was your ambition for the EP? J: We wanted it to sound a bit more playful than our previous work together. Most of the percussion is played live, and that gives it a nice shuffle and bounce. It was recorded in Berlin in August, which is the first time we had written music together anywhere else than in Iceland. And can you tell us more about the musical connection between the two of you? 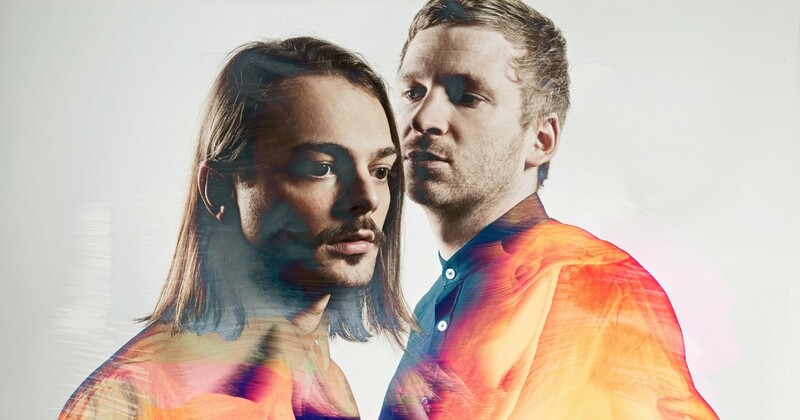 When did you first meet and how was the idea of Kiasmos born? Ó: We met way back when I was still working and touring as a sound engineer. I did sound for Janus’s band and we started playing around with techno on the tour bus. 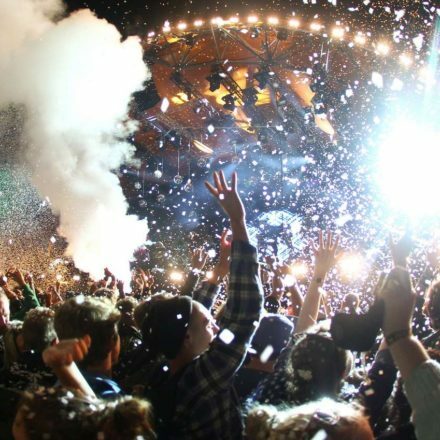 Thank you very much for putting together your Nordic Playlist – the perfect way to bring in the New Year! Which tracks did you include, and why did you pick them for these songs in particular? Ó: We split the list between us. Many of the tracks I chose are by people who I have met on my travels or people I have collaborated with, such as Moto Boy, Rhye and Efterklang. I always like to use these opportunities to help promote friends’ music. J: I even did a cheeky move and included one of my other projects. You have to guess which one that is though. 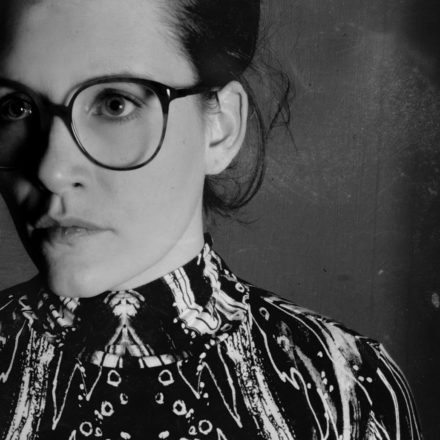 Which Nordic artists have been particular favourites of yours throughout 2015? 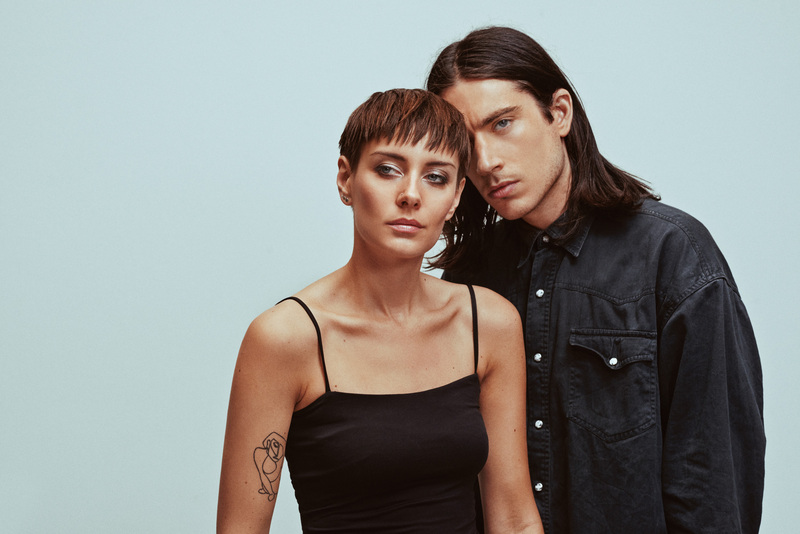 Ó: I discovered (and met) Rhye in 2015 and their album was definitely one of my most listened to of the year. I would debate whether they are really Nordic, but a Dane played a big role on the album. J: When I heard Vinnie Who’s new album I was totally sold. I’m such a sucker for this kind of 70s vibe. The songwriting is also ace! I saw Aurora from Norway at Iceland Airwaves, that was such a solid show. Keeping my eyes open for more music from her. We have high hopes that 2016 will be a great year – so what will your New Year’s resolutions be? J: It’s simple for me really. I want to make more music than ever before. Where do you hope 2016 will take you? J: Hmm, hope to travel to some beautiful and interesting places. Still some cities I’m dying to play in. And finally, what do you think the most exciting thing about 2016 will be? J: Moving my studio and starting again with it all. I’m quite excited and terrified about it at the same time. 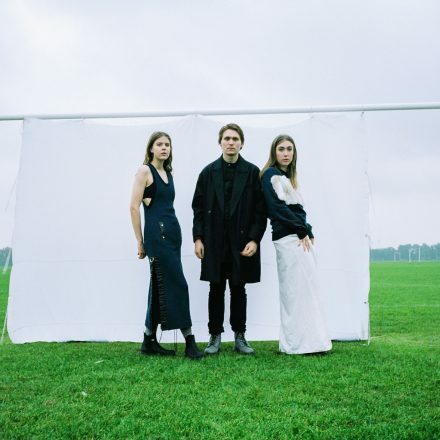 An artist with a distinctive voice and a uniquely poetic style, we're thrilled to introduce the curator of the latest Nordic Playlist as Iceland's Sóley!